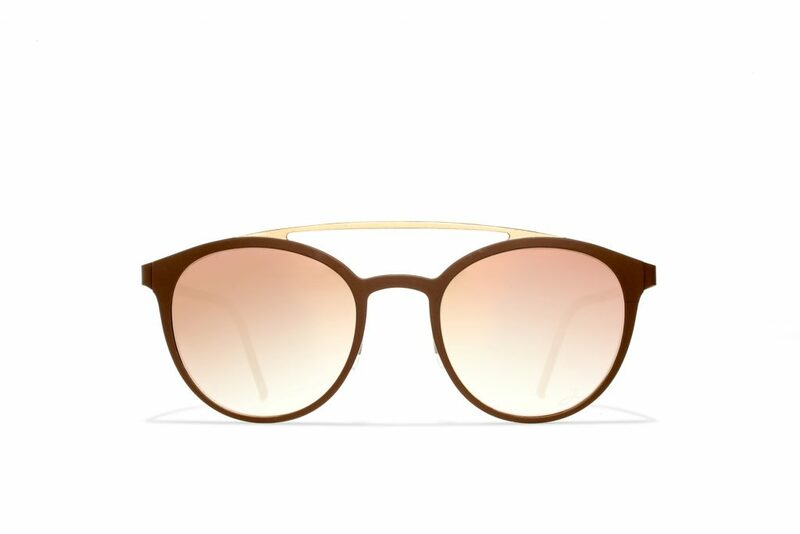 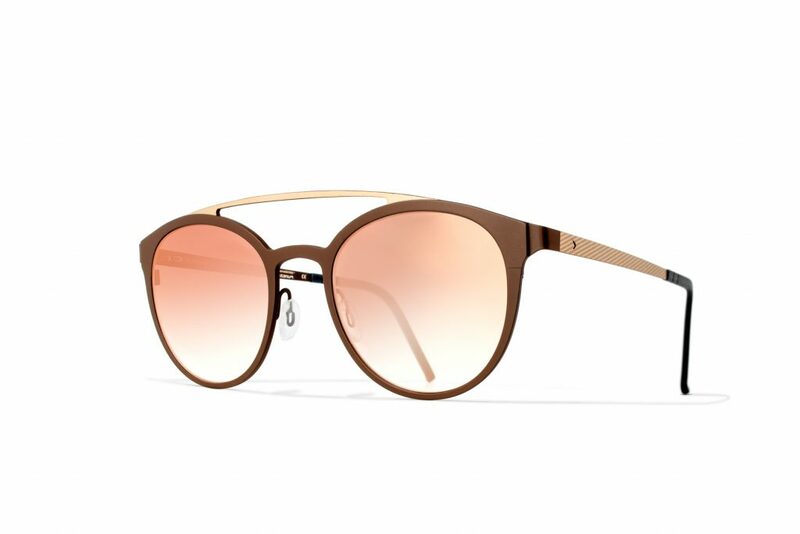 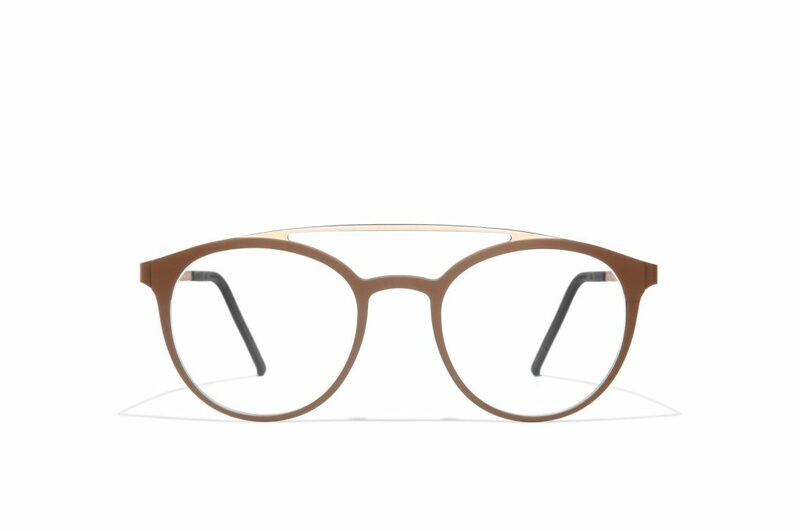 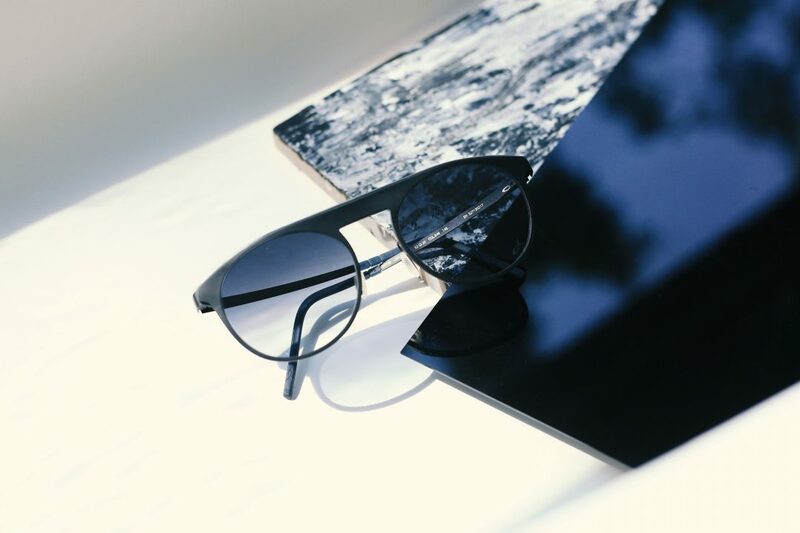 The new designs are a mix of frames and sunglasses, favouring rounded shapes and unisex designs such as the model Saint Martin BF769, featuring a double arched bridge with curvaceous lines in a two-tone version. 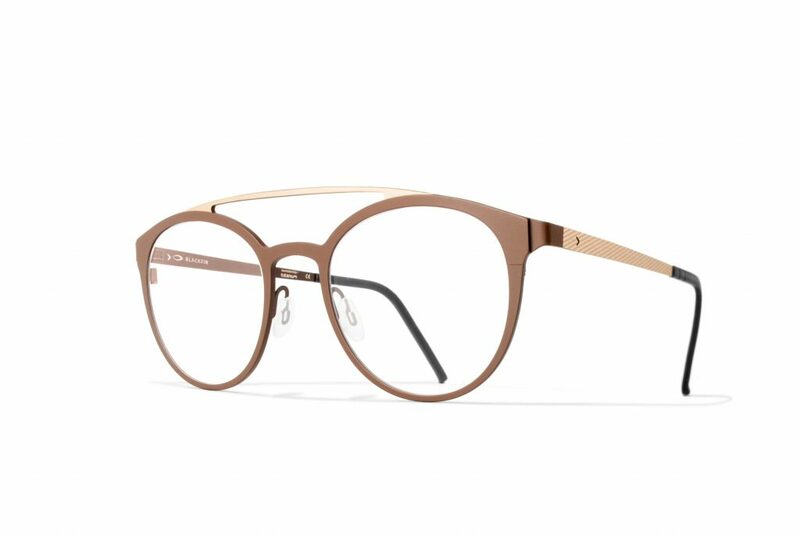 With either a natural shine or a satin titanium finish this model has high-tech appeal forming an interesting contrast with the 1980s inspired shape. 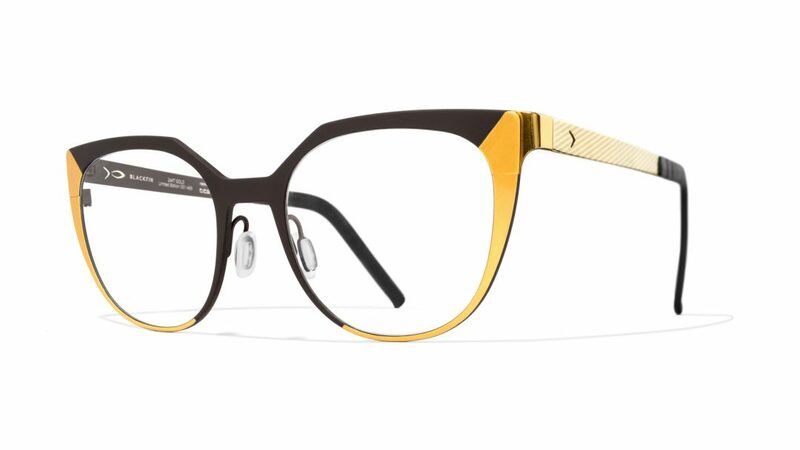 Blackfin frames are made of titanium and beta-titanium with Swordfish temple tips, a company patent, whose break-off guides make it possible to shorten the temples in three simple moves. 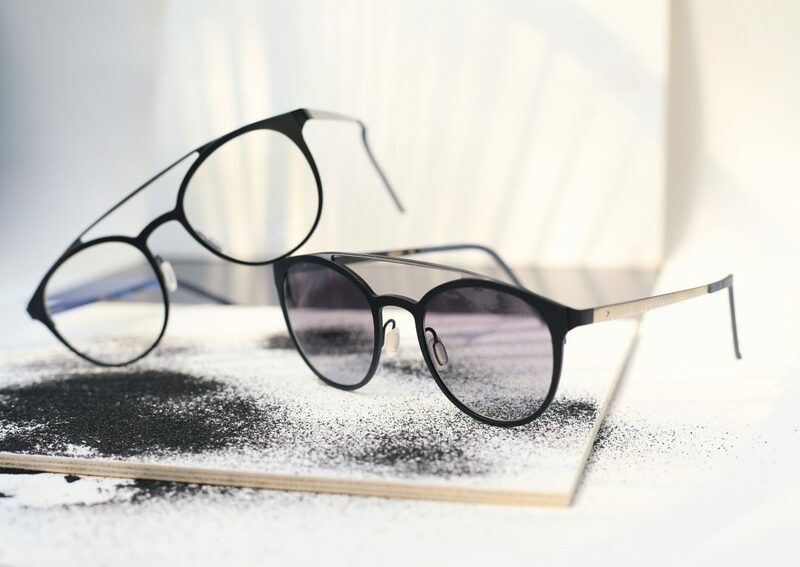 First and foremost all these models follow the neomadeinitaly precepts, a new all-Italian production model that cares not only for the product but for the people who produce it. 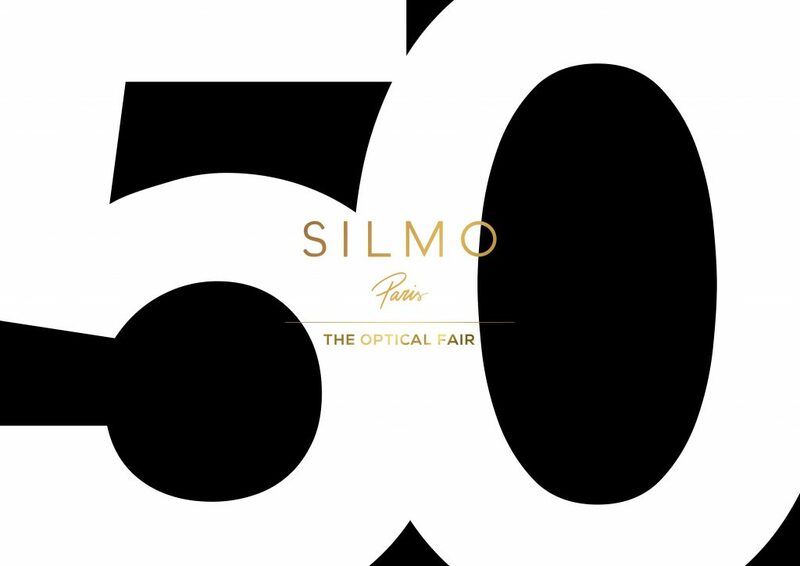 The upcoming Blackfin Autumn/Winter 16-17 collection will be previewed at Silmo Paris trade fair from 23 to 26 September.